Over the past decade, Linebox Studio has built its reputation in Ottawa for commissions that range from multi-unit modernist lofts to redevelopment projects. It also happens to be the interior design studio of choice for Shopify, the e-commerce platform that is about to grow expediently now that the Ontario Government has announced it will be the sole distributor of legal recreational marijuana when new laws kick in this summer. 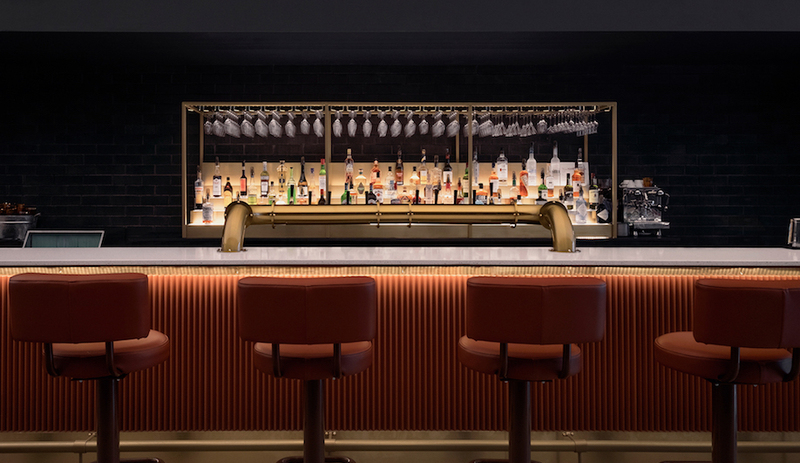 Founded by Andrew Reeves, Linebox has been enjoying a number of accolades of late, including national praise for Riviera – a high-end eatery inside an Art Deco bank on the Capital’s Sparks Street. 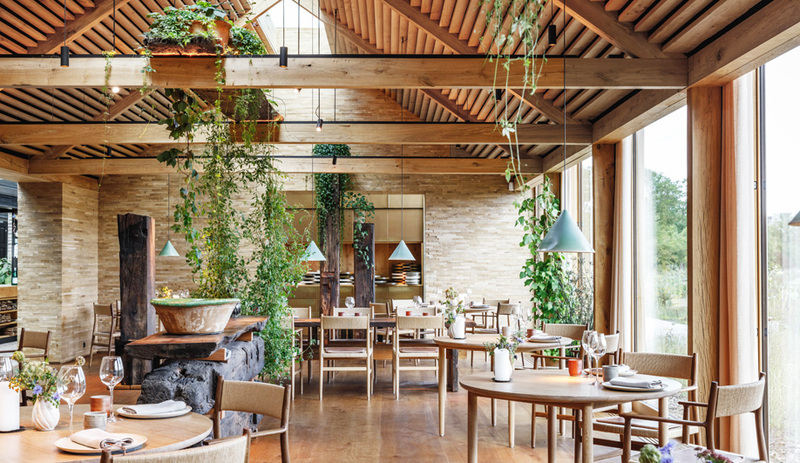 Its elegant and sprawling interior (and star chef Matt Carmichael) has made it an instant hit with the political elite, and it was recently named one of the 10 best restaurants in Canada. 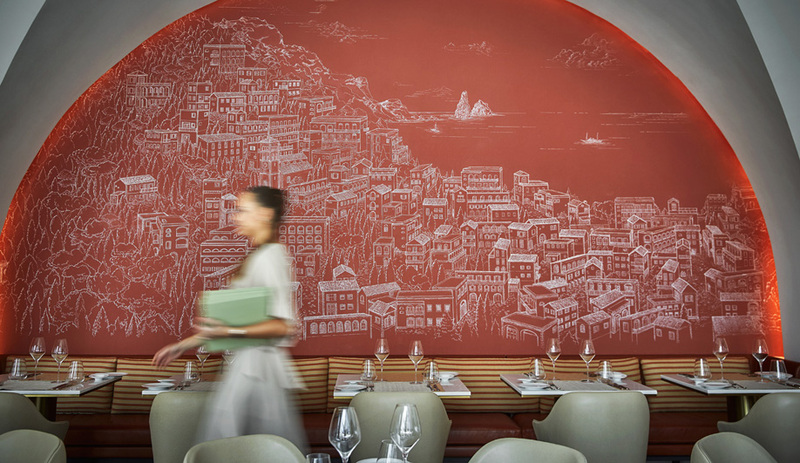 Reeves’ foray into restaurant interiors came after Linebox worked on a house for Carmichael. Now one of Ottawa’s best-known restauranteurs, Carmichael – and others – have kept Reeves busy with a handful of hospitality ventures. Here’s a snapshot of some of the projects that are redefining Ottawa as a city of creative dining. 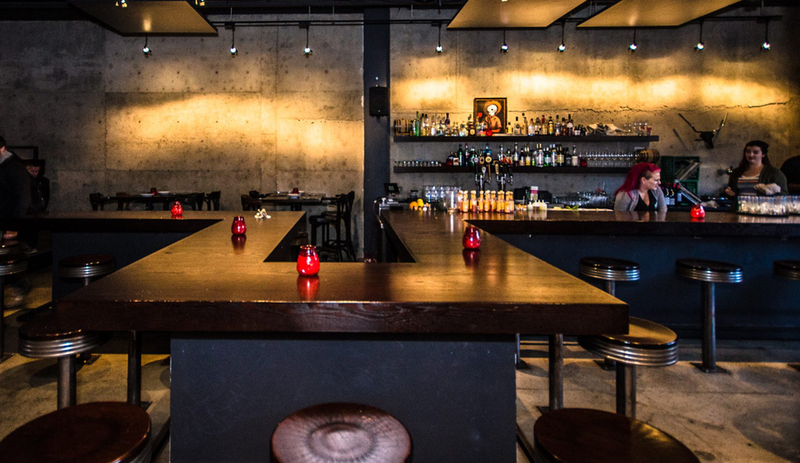 The Mexican-inspired El Camino is Carmichael’s first, and arguably most beloved, restaurant in the city. 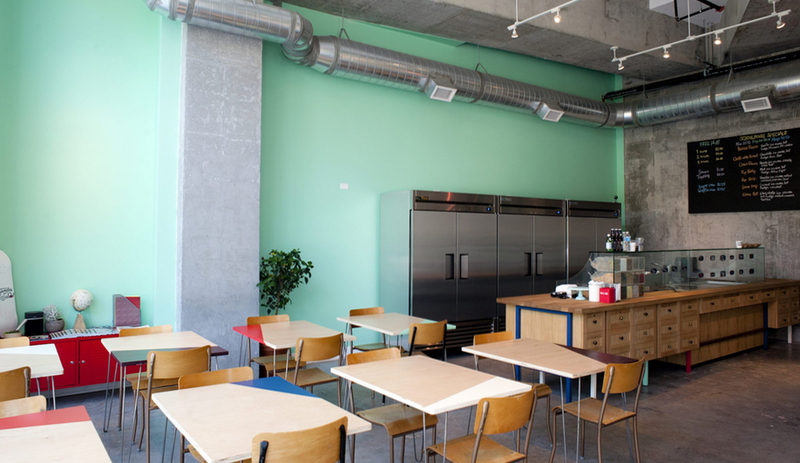 When Linebox completed the Elgin Street eatery in 2013, it wasn’t thinking about turning Carmichael into a star chef. “I remember Matt saying that if the restaurant fails, instead of closing shop, he’d want to live there,” says Reeves. Linebox developed a winding bar with two-sided seating so patrons are shoulder-to-shoulder with mixologists, and each other. “Matt wanted everything at bar level, so if you’re walking or sitting, you’re all at the same height,” says Reeves. 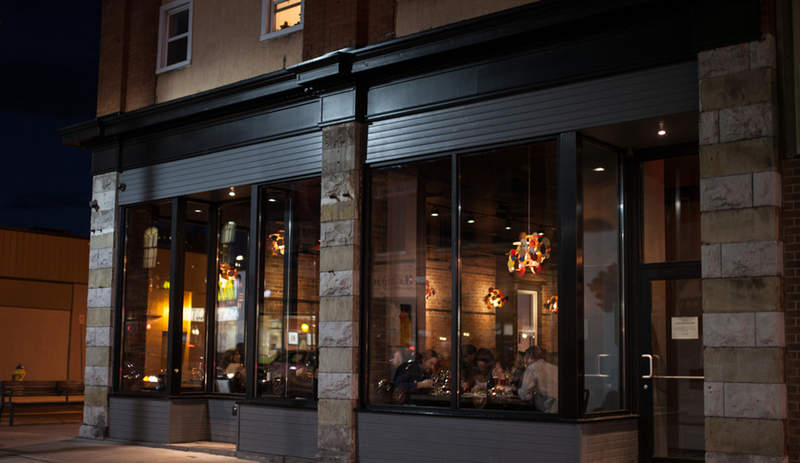 The concept worked so well that Linebox was tasked with developing the neighbouring space – the airy, Japanese inspired Datsun – and El Camino’s second location in busy Byward Market. 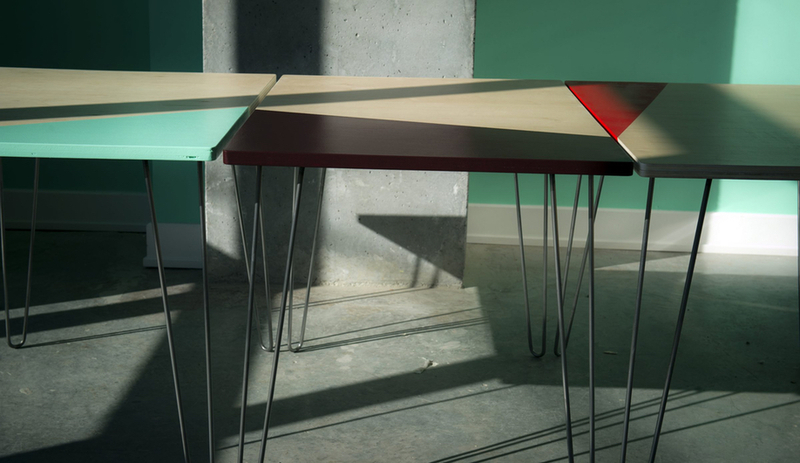 After its work at El Camino, Linebox was contracted to design Jon Svasas’ Fauna. Merging two former storefronts in the capital’s Centretown neighbourhood, it created a dining room and below-grade private area within a heritage building, bringing the structure’s bones to the fore. 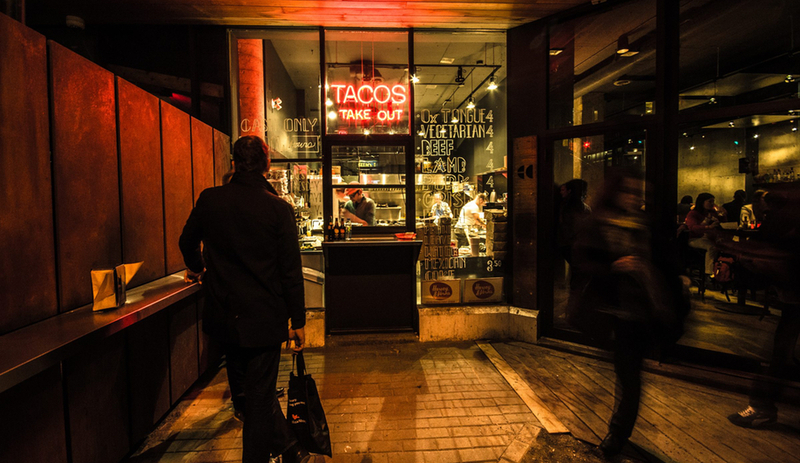 A wrap-around bar puts the chefs in the spotlight, but its brick, wood and zinc palette is deliberately understated, and notably different from the neon signage of El Camino. 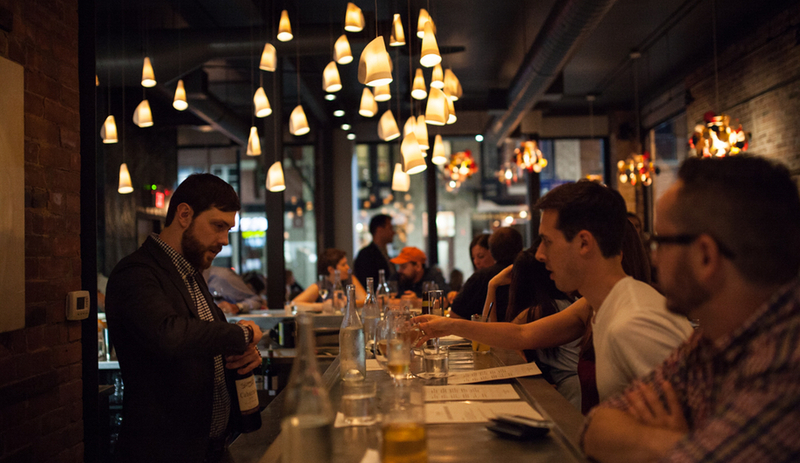 From the street, custom-made petal pendants invite diners in. Fauna serves up a locavore menu, and the restaurant says its concept took two methodical years to develop. 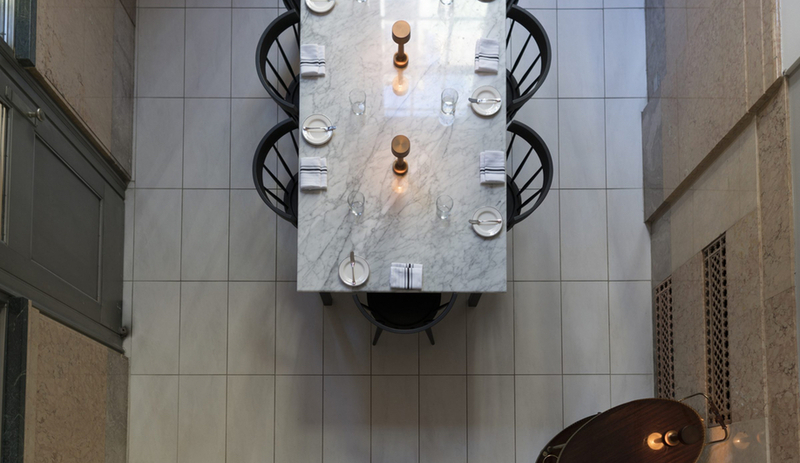 Like its dishes, the space’s standout features are custom-made by nearby suppliers: Montreal’s Interversion made all the tables and banquettes; Gusto Metalworks made the zinc bar; and Le Collectif Design created Fauna’s branding. Pendant lighting is by Bocci of Vancouver. According to Reeves, Ottawa’s Beechwood neighbourhood needed an injection of retail energy, and Sundae School has provided that. 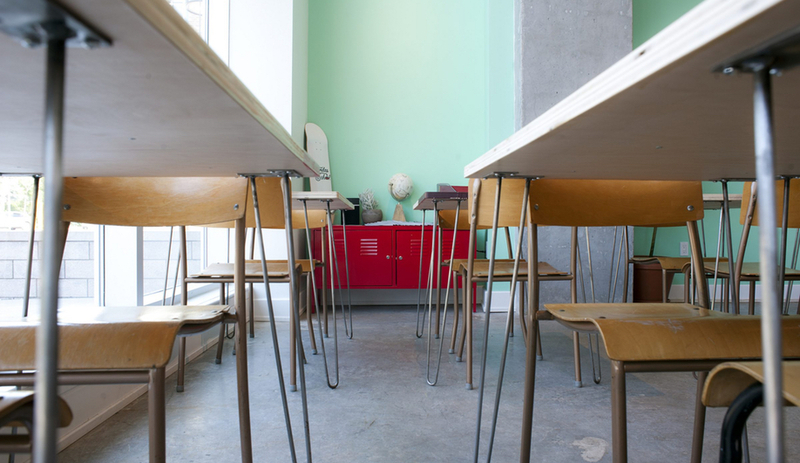 The ice-cream shop, owned and run by psychotherapist Lindsay Taub, harkens back to the classic schoolhouse. Since its opening in 2016, Riviera has become wildly popular with politicians and Ottawa’s business elite. 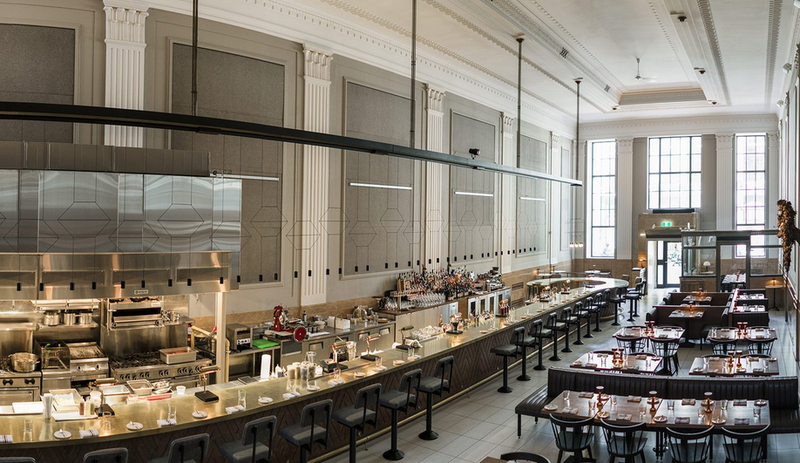 Doric columns and the soaring ceilings still have elements of a former bank, though the teller counter has been replaced with a sprawling brass countertop bar. Oak dining tables, chairs and banquet seating fill the other side of the space. 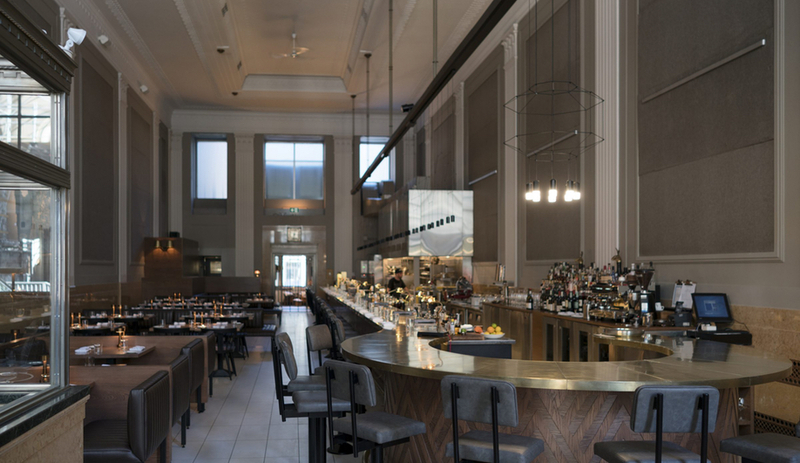 Linebox’s familiar touches, like an open kitchen and neon signage on Riviera’s exterior, are ever-present.